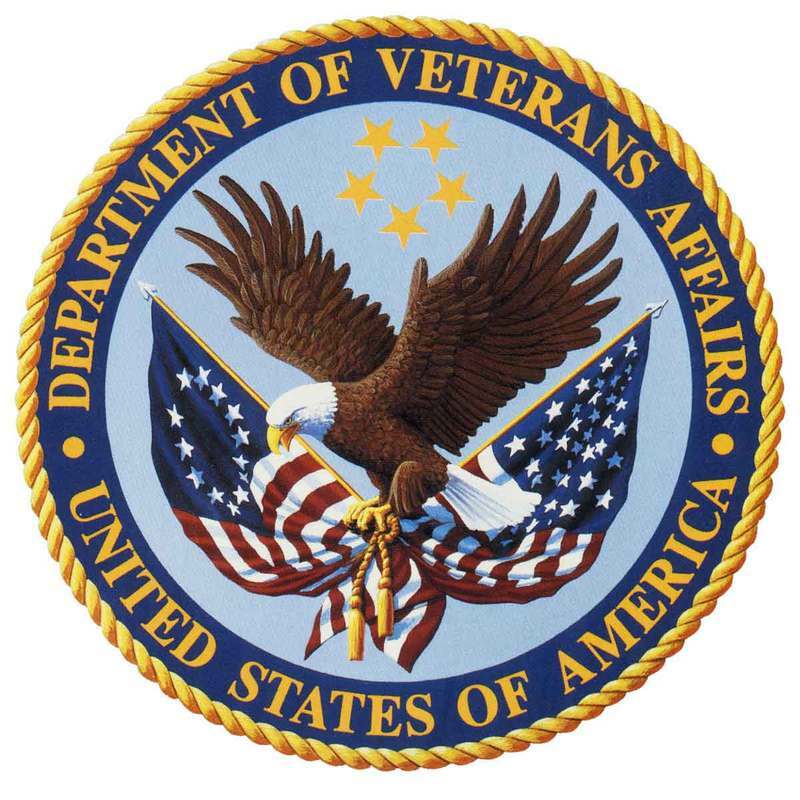 The Department of Veteran Affairs provide helpful information for the veterans and/or their spouses on Aid and Attendance and Housebound benefits. Senior Referral Network provides you with some great resources to help you educating and better understanding your options. 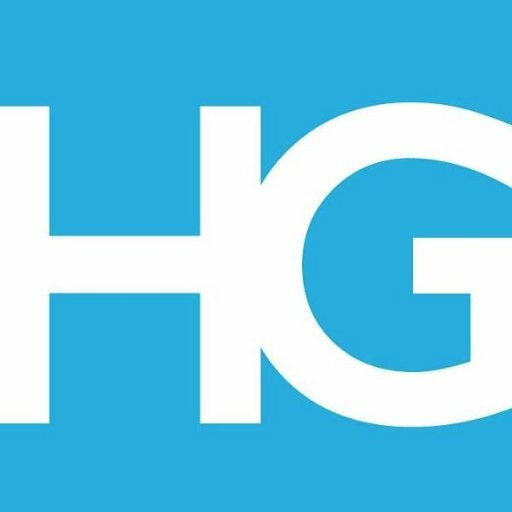 HelpGuide provides over 170 non-commercial articles on the topics of Mental Health, Healthy Lifestyles, Families Relationships and Seniors Aging. The AARP website provides articles on the latest research and industry trends. Alfa Aesar is a leading manufacturer and supplier of research chemicals, metals, and materials for a wide span of applications. The American Health Care Association is a non-profit federation of affiliated state health organizations, together representing more than 13,500 non-profit and for-profit nursing facility, assisted living, developmentally-disabled, and subacute care providers that care for approximately one million elderly and disabled individuals each day. PACE is a Medicare and Medicaid program that helps people meet their health care needs in the community instead of going to a nursing home or other care facility. PACE stands for Programs of All-Inclusive Care for the Elderly. Marlene’s Kaleidoscope is dedicated to improving the lives of people affected by all forms of Lupus. We strive to empower people by providing information about Lupus and offering support, so that their voices can be heard in service of creating a better quality of life through research, public awareness, advocacy and education.